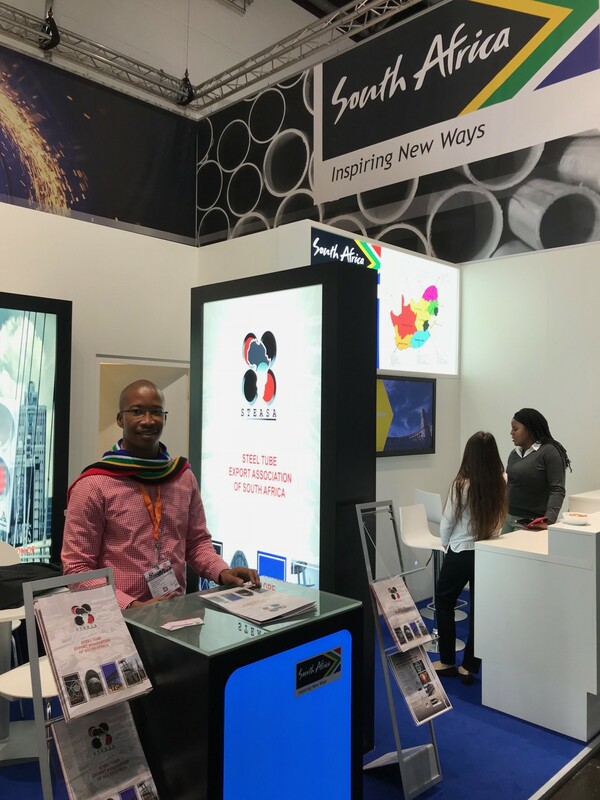 On the 16th April 2018 to the 20th April 2018, The Steel Tube Export Association of South Africa as part of the South African pavilion took part in the Wire & Tube fair 2018 in Dusseldorf Germany. 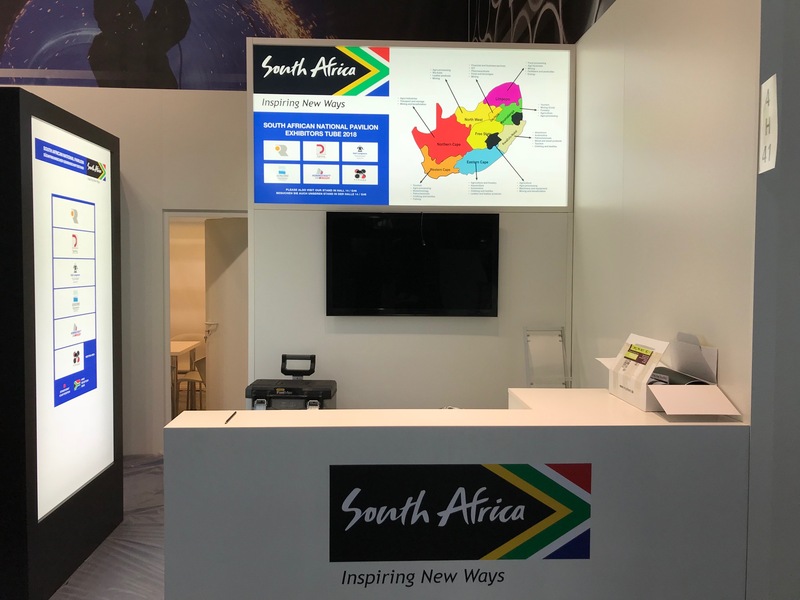 The South African pavilion consisted of 5 Tube companies, namely Robor, Delberg Engineering, Barnes Hall Longmore, Honingcraft Moser, Seascape Stainless Steel Services and STEASA as the export council. Over 1300 tube exhibitors were present and visitors surpassed 38 000. The Wire & Tube Fair 2018 by general consensus from the many patrons that I had the pleasure of interacting with over the week, didn’t disappoint and maintained its prestige as being a renowned trade fair which is dedicated to wire and tube technologies. It brought new ideas, facilitated business deals, transactions and provided an environment for ideas and creative solutions, paving the way for product manufacturers, raw material suppliers, components and equipment manufacturers and technology innovators to gain their foothold in regional as well as international markets. The trends ranged from those that were mega, to small dynamic innovations and the reverberating sentiment was that the Wire & Tube Fair is definitely looking into the future. STEASA had a resoundingly successful Wire and Tube Fair 2018, with over 200 visitors to our stand and plenty of steel tube and pipe international procurement enquiries after the fair from stockists that we were able to establish solid rapport with, which bodes well for long term relations and export opportunities.